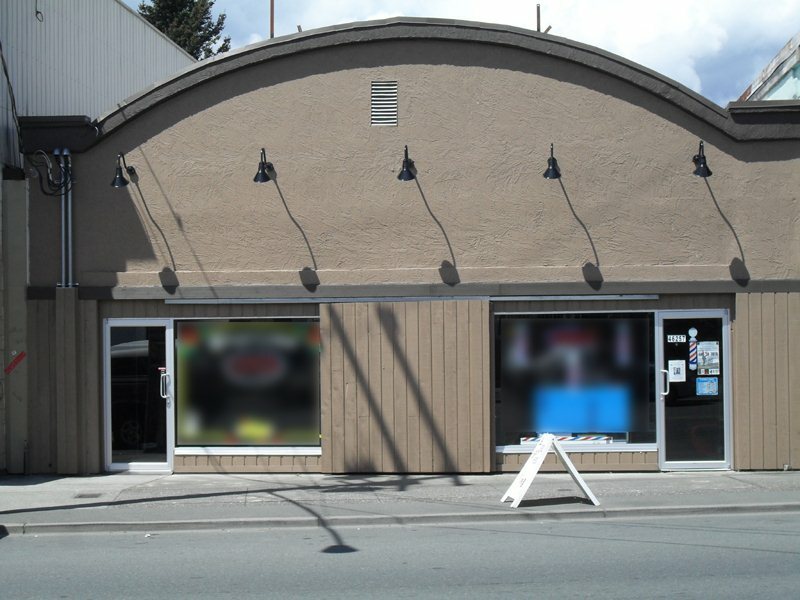 We have sold a property at 111 2581 LANGDON ST in Abbotsford. Absolutely gorgeous 2 bed & 2 bath condo in a fantastic location close to parks & shopping. This ground level unit is west facing on the private side of the building & has large common grass area directly off the covered patio. Updates include: New Flooring in the Main Area, New Paint Throughout, Crown Moldings, & Ceiling Fan in Mstr Bdrm. Great layout & use of space with good sized dining area. Condo has a big storage area/laundry room off the kitchen that is well thought out & offers good organization of extra items. No age restrictions! 2 cats or 2 dogs allowed either 20 inches high maximum at the shoulder or 20 pounds maximum weight. Call today for your personal tour.